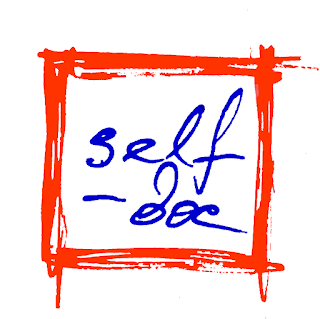 ‘self-doc’ is an experimental documentary which focuses on a filmmaker as an object of his own observation. Alike the diary it attempts to understand what is happening, and to share that experience of raw emotions with the audience. Motion picture is more an illustration of the records of the inner experience. 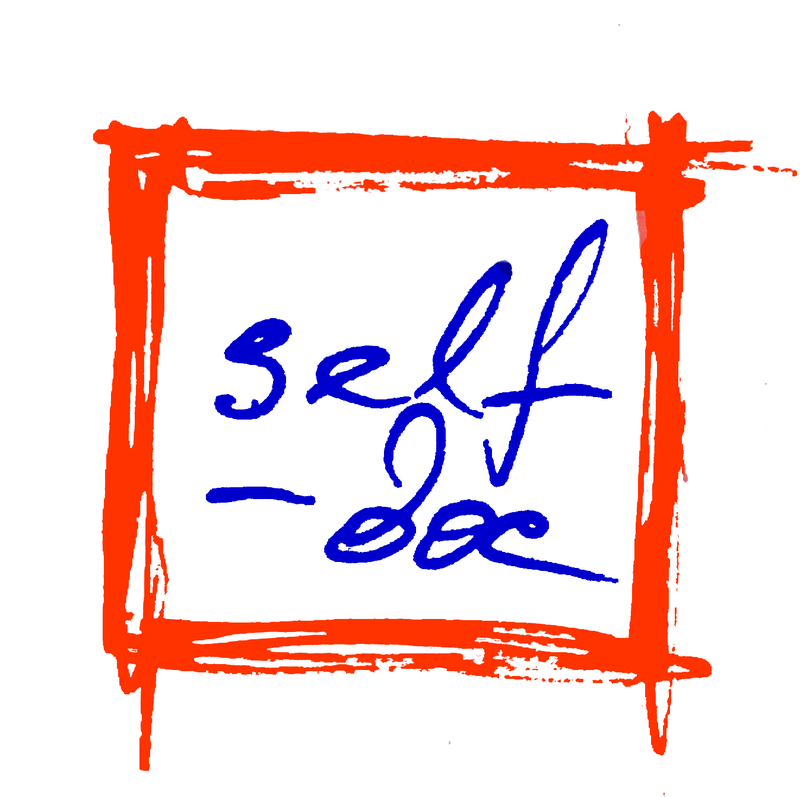 'self-doc' is a combination of documentary and self-portrait genres which encourages to explore your inner world deeper. The first ‘self-doc’ screening event is going to happen on the 3rd of May 2019 at 'cave', as a part of screening events 'cavecinema', the 2nd - 5th May 2019.